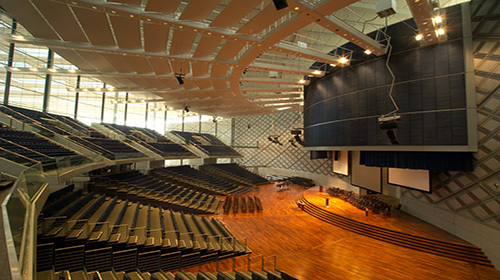 Campus location of UTP Malaysia:UTP Malaysia is located in Bander Seri Iskandar in Perak, which is a 3 – hours’ drive from Kuala Lumpur. 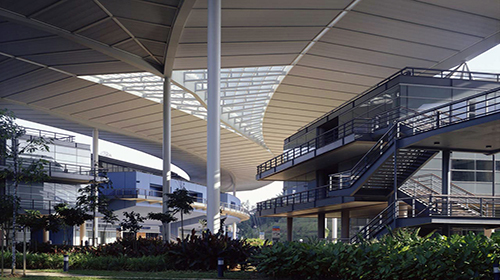 Address of the UTP Campus:Seri Iskandar, 32610, Tronoh, Perak, Malaysia. 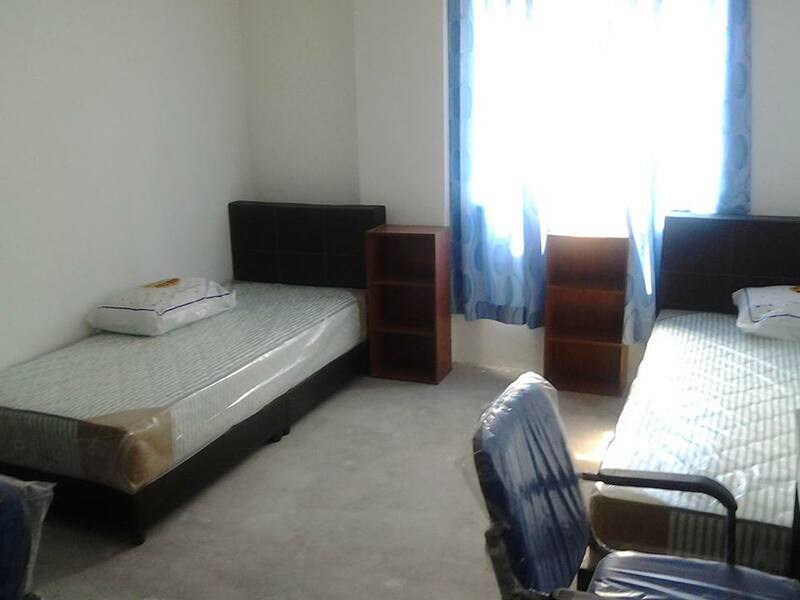 We help the students who are seeking admission in UTP University (Or any other University in Malaysia), in everything from the application process and visa application and documentation to arranging for their accommodation – and even arrange to pick up the students from the airport and all in FREE of charge. We make the students familiar with the life in Malaysia and in UTP University, with the help of our extended services that will make every student feel at home. In simple words, If you are looking to study in Malaysia, we will basically do everything needed that you don’t have to look anywhere else. For details about our services click here. To get started right now or for your inquiries or if you want to study in UTP University, visit our Online Malaysian Universities Application System (OMUAS) or fill out the Register form from the right side. Someone from our team will get in touch with you at the earliest and will take you through the entire process – clarifying all your doubts and answering all your queries. After registering with us you can log in and upload your required documents and that is the only thing you will have to do in this whole process, we will take care of the rest. Candidates in High school/ secondary or A-level must hold min. CGPA of 3 out of 4 or must be passed. Candidates must hold a BSC degree with at least CGPA of 3 out of 4 or equivalent in the related field from a recognized university. An English qualification is certainly important for foreign students, who prefer to join the institution. 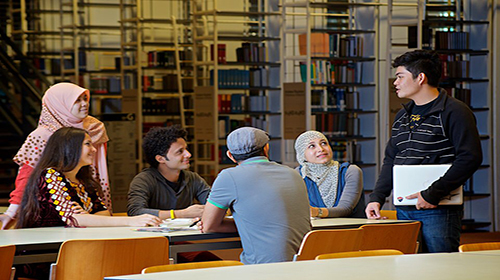 The university accepts TOFEL (Test of English as a foreign language) and IELTS (International English Language testing system) scores as qualifiers. Also, if by any chance you don't have the above qualifications in English, you will be given a conditional offer letter and then you will be suggested to submit the IELTS and TOEFL score at the time of registration after arriving in Malaysia. 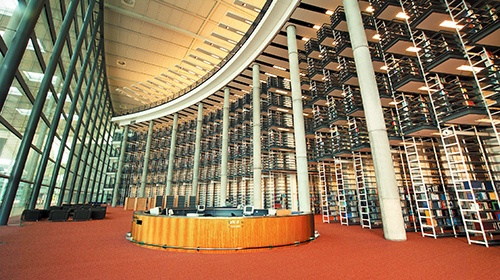 The list of documents for the purpose of admission to UTP University, are provided on here. 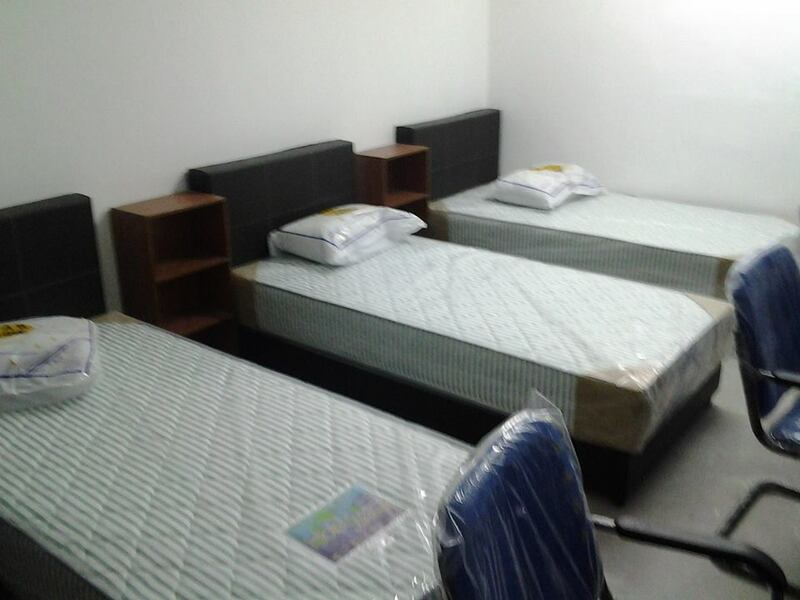 Students of UTP can choose from various options of the list of accommodation offered by the university itself. Free Tuition and Admission Fee to University Technology Petronas Malaysia. 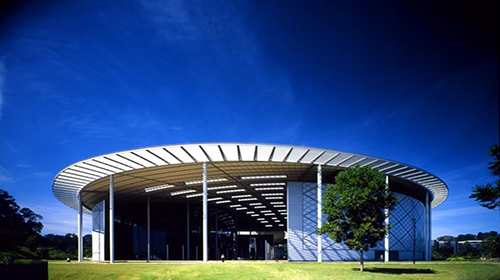 UTP University offers a wide range of programs for the students to choose from. In the following tables, we have listed their available programs along with the tuition fees. We have prepared our own UTP Fee chart particularly for all International students where you can find all course fee's and every other details in table format. Feel free to Contact us to receive your own copy. For many years the Malaysian government has constantly valued the importance of education as it is an essential part of growth for the country. This, being the ultimate motto, UTP with the assistance of many types of financial aid providers like PTPTN, MARA. Other than the financial loans, they continuously connect with related sources and industrial partners (like ZALORA) in giving grants and scholarships to prospective students. The scholarships are provided to students for their further studies and upon completion to help either with Petronas or the Government of Indonesia in any of the designated departments, companies, organizations, subsidiaries, also institutions for a period of time to be agreed upon. 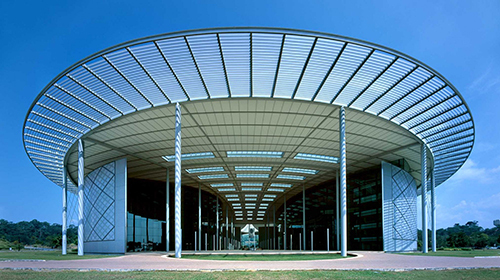 University Technology Petronas or UTP was established in 1997 and has since then been one of the leading Universities in Malaysia. Petronas University Malaysia pioneers in providing engineering, science and technology programs which are relevant and applicable in today’s industrial landscape. These programs are available in the university’s undergraduate and post-graduate levels, and strive to produce graduates with excellent leadership and communication skills. 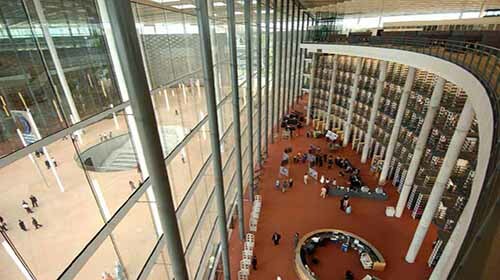 Till date, UTP Malaysia has produced more than 14,000 graduates and there are more than 1,200 students in their foundation program, 6,000 students in undergraduate programs and 1,200 students in various post-graduate programs currently. These students come from 66 countries across the world.